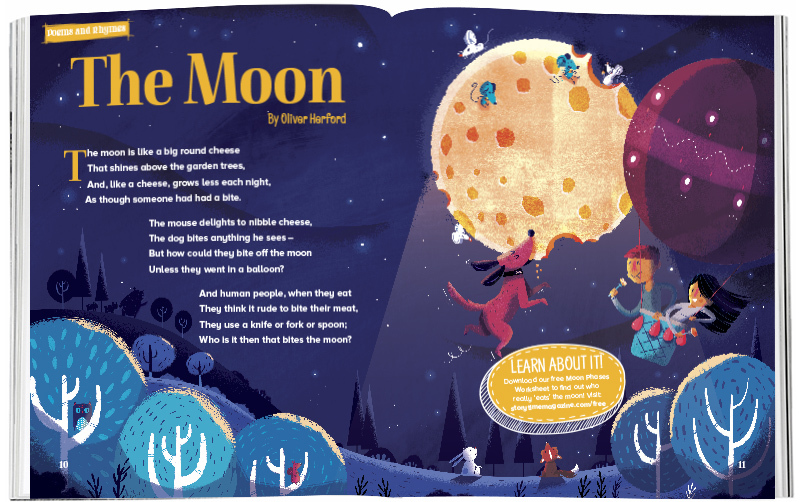 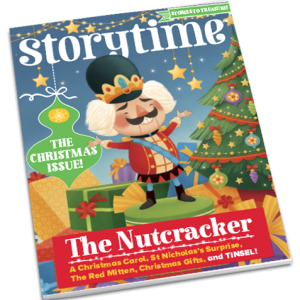 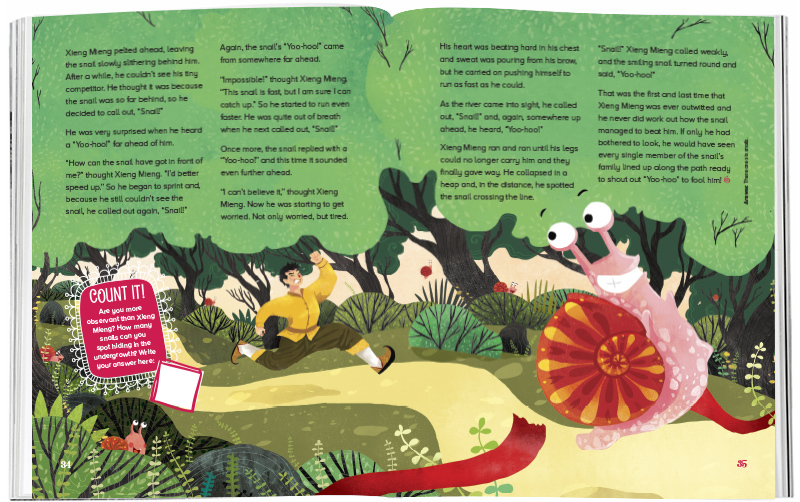 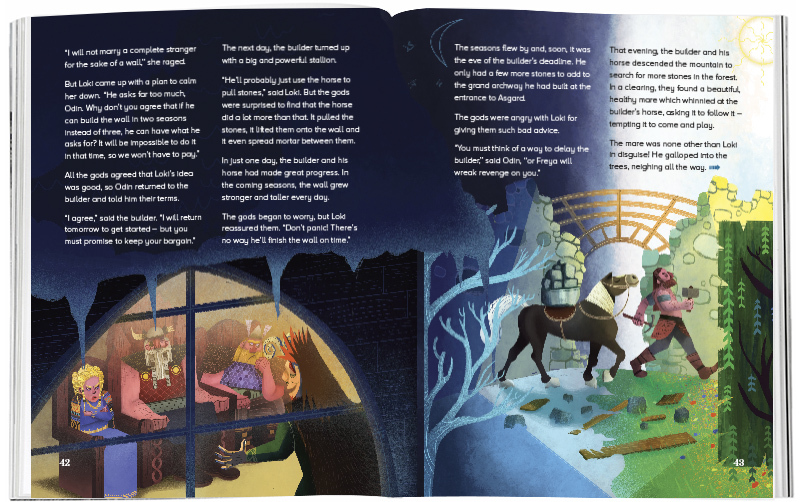 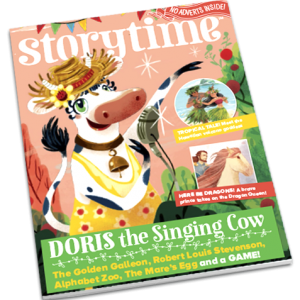 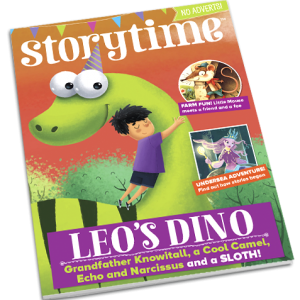 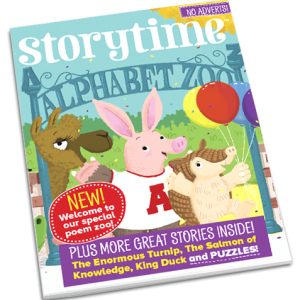 Winter nights mean getting cosy with Storytime Issue 39! 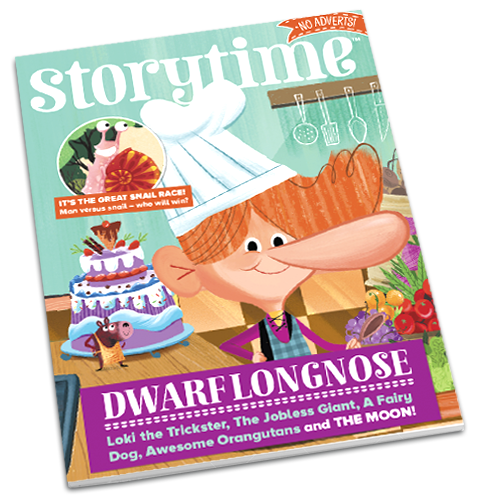 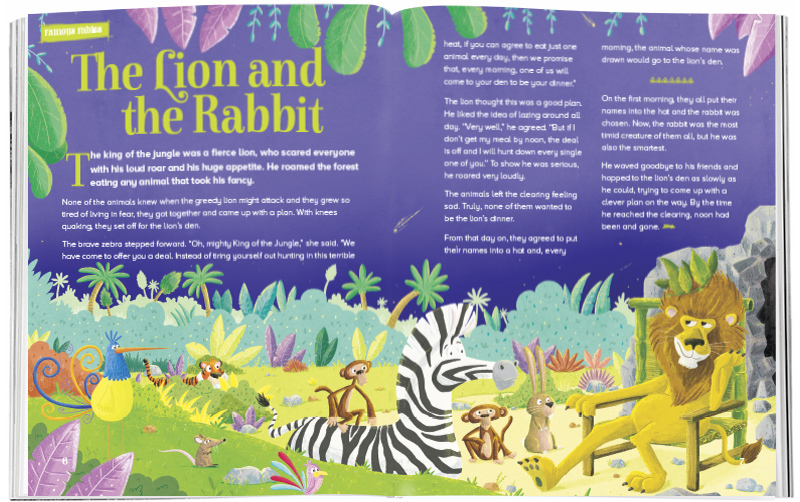 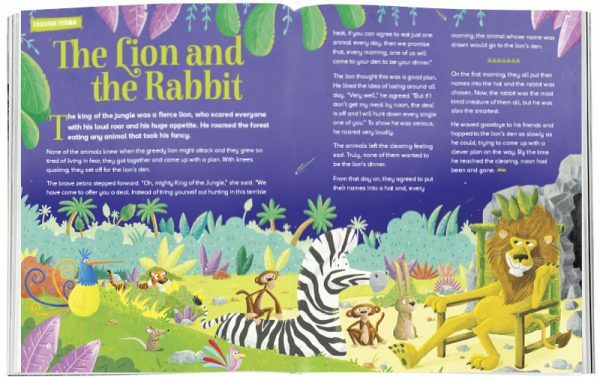 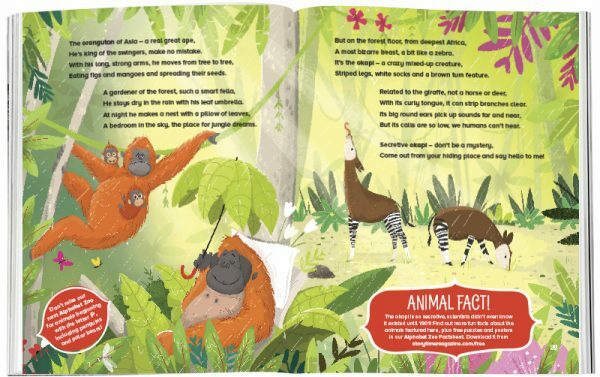 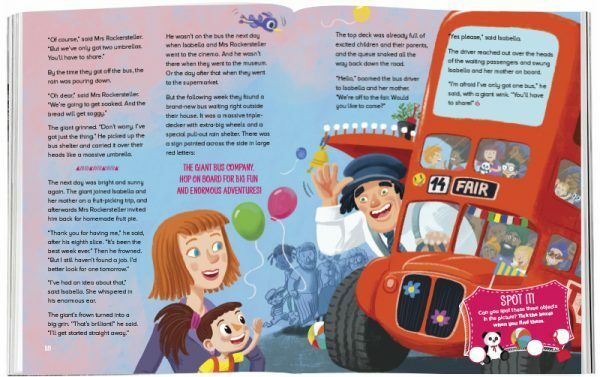 There’s lots to entertain you, including a fairy dog, a foolish lion, a high-speed snail, a jobless giant, Dwarf Longnose, the Norse God Loki, orang-utans and naked mole rats! We’ve even brought you the moon!